Panzica Construction is pleased to announce that two of our construction projects were recently awarded LEED Silver certification by the U.S. Green Building Council. 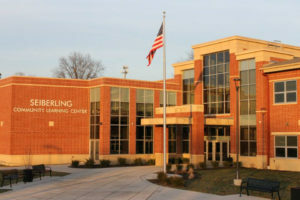 LEED, or Leadership in Energy and Environmental Design, includes a set of rating systems for the design, construction, operation, and maintenance of green buildings. 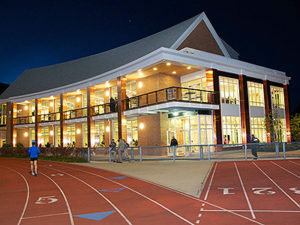 Both the Wyant Atheltic and Wellness Center at Case Western Reserve University and Sieberling Community Learning Center, part of Akron Public Schools, achieved LEED Silver status for criteria including enhanced ventilation, lighting controls, recycled flooring materials and accessibility to public transportation. Employing 16 LEED accredited professionals providing creative sustainable building ideas to our clients, Panzica is proud to have been part of 20 LEED accredited projects to date.